Below these photos is general information about our Vein Clinic. We are one of the few clinics to offer Duplex Ultrasound technology for the diagnosis of leg veins. This advanced equipment is the state-of-the-art in Vein Medicine, and allows the Doctor to actually see and treat the deeper, hidden veins that feed your surface, smaller veins. Get in touch today for an affordable Varicose Vein treatment! Some Clinics or Spas offer lower rates, but because they do not use Duplex Ultrasound or the most powerful sclerosing agents, patients often need re-treatment every year. This is because the source of the problem is not fixed. Often one or two sessions at our clinic treat a problem that has been recurring for years despite treatment at other clinics. It is important to note that while many “med-spas” advertise the use of laser for the treatment of leg veins, laser is only effective for the finest, hair-thin red spiders. We have the most powerful lasers, used in teaching hospitals world-wide, however we use injections to clear over 90% of problems and then laser only to touch up these very fine clusters, which will re-occur unless the hidden veins are also treated. This is standard medical practice worldwide! For very early or mild cases, compression garments can work very well. We carry a complete line of the latest styles and colors. Modern compression stockings are very stylish, and cannot be distinguished from regular stockings. They are appropriate for men or women. Stockings are required after any treatment. We usually recommend that you purchase two pairs. Sclerotherapy involves injection into the veins to collapse them. Superficial injections can be done quickly and simply. Generally, more than one session is required, depending on the extent of the disease. For deeper or more extensive problems, we are one of the only Canadian clinics to offer Duplex Ultrasound-Guided Sclerotherapy, in which the Doctor is able to guide the needle into veins deep below the skin surface using cutting edge minimally invasive image guided therapy. Only by treating the deeper veins can you solve the surface vein problem. 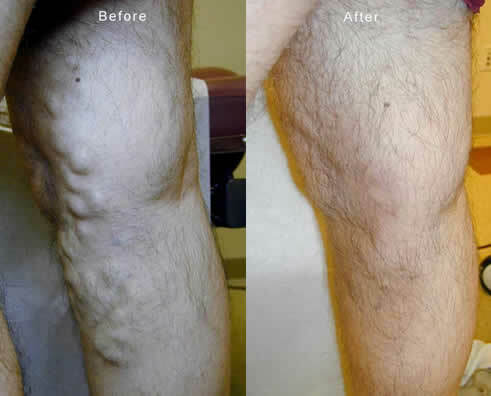 Typically, though, patients with this level of vein disease will progress to an EVLT procedure. Regular Sclerotherapy sessions last 15-20 minutes. The treatment is done only by our specialist doctors or highly experienced Nurses under direct supervision.Unlike many non-specialist clinics, we inject the maximum, safe amount at each session, and we inject deeper vein systems that are often the cause of your vein problems. If there is any evidence of deeper vein disease, the Doctor will recommend a Duplex scan, covered by OHIP, at a teaching Hospital. This ensures you have an impartial, expert opinion about your vein problem by an expert in medical imaging. If the scan reveal a major leak in your deeper vein system, we arrange a consultation with our Vascular Surgeon, who will discuss your options, including EVLT and mini-phlebectomy. If you are a candidate for treatment he will perform a detailed ultrasound mapping of your deep vein system in advance of your procedure. The Doctor examines the entire venous system, in order to determine the source of the problem. In many cases of Varicose and Spider veins, it is not possible to solve the problem without this information. A proper Duplex examination saves both time and money, since treatment failures are much fewer. If you are a patient who has undergone years of therapy for your veins, you likely did not need to endure this. In addition to duplex ultrasound, our Doctors use special Transillumination technology. This allows for highly detailed examination of surface, spider veins and the deeper, feeding systems. Our Surgeons were among the first in Canada to offer this exciting, new treatment, performing over 3000 since 2001. It is used in the event that the main junction of the saphenous vein is not functioning normally. 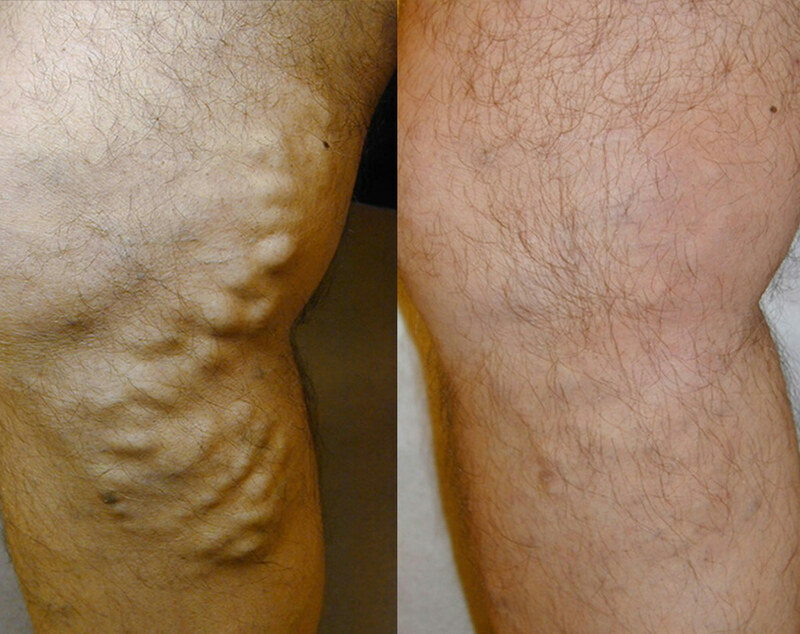 This causes many cases of moderate to severe varicose veins. The treatment is done under local anesthetic and is highly effective. Treatment at our Vein Clinic is conducted only by highly trained and experienced Specialist Doctors. It is very important to treat vein disease as a medical condition, and to undertake diagnosis and treatment with the most advanced technology available. You can rely on our expertise and commitment to you as our patient to achieve the best possible results. Who will provide my consultation? 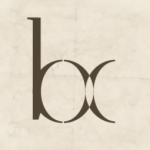 At some clinics nurses or administrators provide your initial consultation. At our clinic, only Board Certified Doctors care for you from your first visit. Even small, superficial veins can be caused by deeper, more serious vein-reflux or by other medical problems. Proper, specialist medical assessment is a must! We use state-of-the-art imaging technology to get an accurate diagnosis of your vein problem. We see many patients who have had multiple treatments at non-specialist clinics, only to have continual recurrences of their veins. This is because deeper vein systems were not diagnosed and treated! Who will provide my treatment sessions? Large vein treatments are performed only by Board Certified Doctors specializing in Venous Anatomy and Radiology; spider and small veins are treated by experienced Registered Nurse-Sclerotherapists under direct Physician supervision. Can you handle all levels of vein problems? Yes! Some clinics only treat very minor, superficial veins. If there is a deeper source of the problem, they are not equipped to diagnose or to treat it. What if I have a Complication? Will I have to be referred elsewhere? Like any Medical procedure, there is a chance of complications. Though these are uncommon, it is important to have proper medical follow-up. Unlike many non-specialist vein clinics our Doctors follow every case personally, and are always available if there is any problem.